Full cheeks are a key marker of youth, and it is precisely the mid-face one of the first areas to show the signs of aging. As we lose facial volume, cheeks deflate and descend. VOLUMA is the first FDA-approved product that instantly restores lost volume to cheeks and chin for a gentle lifting effect, with natural-looking results that last up to 2 years. VOLUMA is the first and only FDA-approved hyaluronic acid filler that instantly adds volume to the cheek area giving you a subtle lift, helping to restore contour and a more youthful profile for up to 2 years. 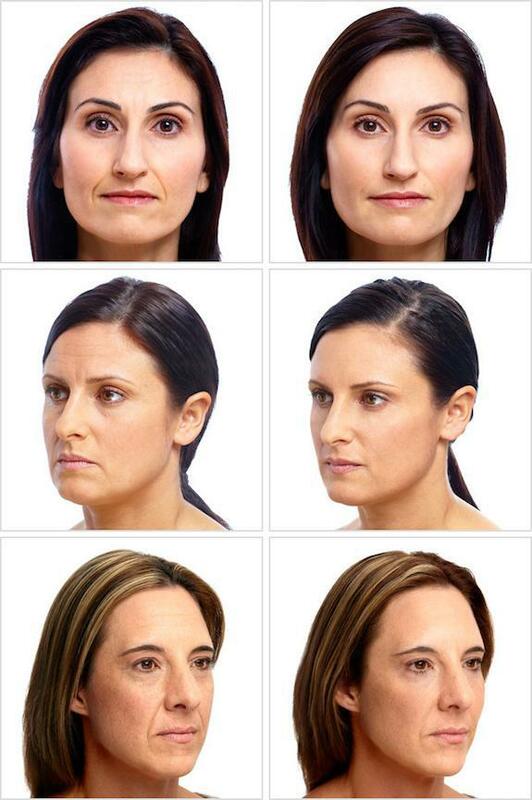 VOLUMA delivers smooth, natural-looking fullness to sunken cheeks and firmness to a softening jawline. 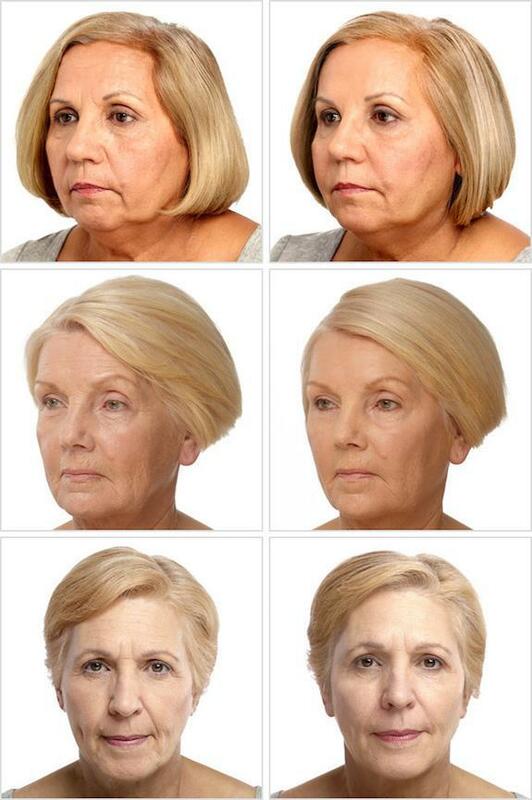 The first of its kind, Voluma was specifically created to restore lost facial volume in the cheeks, cheekbones and chin. While other wrinkle fillers offer excellent results when applied to fine lines and wrinkles, Voluma is better suited to larger-scale facial re-volumizing. The hyaluronic acid contained in VOLUMA is a sugar that occurs naturally in your skin, and it is used to instantly restore lost facial volume in the cheeks and contour the chin. Voluma with Lidocaine is an injectable hyaluronic acid filler that adds fullness to areas that need a little more support or enhancement. Hyaluronic Acid (HA) is a naturally occurring, hydrating substance found in your skin. As you age, you start to lose HA, which causes the skin to lose structure and volume. VOLUMA also combines with collagen and elastin to improve skin structure and elasticity, and create a smooth natural look. The results are instant, natural looking and can last up to 2 years. Voluma was developed with VYCROSS™ technology and designed to be smoother than other hyaluronic acid facial fillers to make it easier to inject during treatment, resulting in a smooth, natural look and feel. Shortly after treatment with Voluma you should notice that your facial contours appear fuller and rounder, giving your face a softer, more youthful appearance. You will regain a youthful curve to the cheeks and enhance the overall shape of your face. Plus there’s no downtime – most people resume normal activities immediately. What is the OGEE Curve and how does Voluma help restore it? The OGEE curve is the gentle “S” shape that runs from the cheeckbone to the mid-face hollow and it is the area that draws the gaze of an observer. As we age, this natural curve collapses due to loss of volume and sagging skin. Voluma helps restore and highlight your natural OGEE curve, turning back the clock to re-discover a younger you. Restore deep volume loss and smooth the mid-face. Rejuvenate sunken areas around the cheeks. Create volume and youthful contour in the chin. Q: What should I do after the treatment? A: Your physician will advise you on your aftercare. You may be advised to stop wearing makeup for up to 12 hours. You may also be told to avoid the sun, as well as saunas and steam rooms, for 24 hours. Some people experience a little temporary tenderness, swelling or bruising around the injection sites. It is also recommended that you avoid additional treatments in the treated area for the next 7 days. A: The smooth consistency of the product allows Dr Mest to administer them easily and smoothly. Voluma also contain 0.3% Lidocaine to reduce injection pain for a more comfortable experience. Q: Will there be swelling? A: Following a filler injection, you may experience slight redness, swelling, or bruising at the injected area. These effects should not last for more than a week. Remember, 12 hours after your procedure you can cover up any skin discoloration with makeup. Q: What is the difference between Voluma and Juvederm XC? A: Juvederm ® XC smoothes out moderate to severe wrinkles and folds around the nose and mouth. VOLUMA, adds volume to the cheek area. 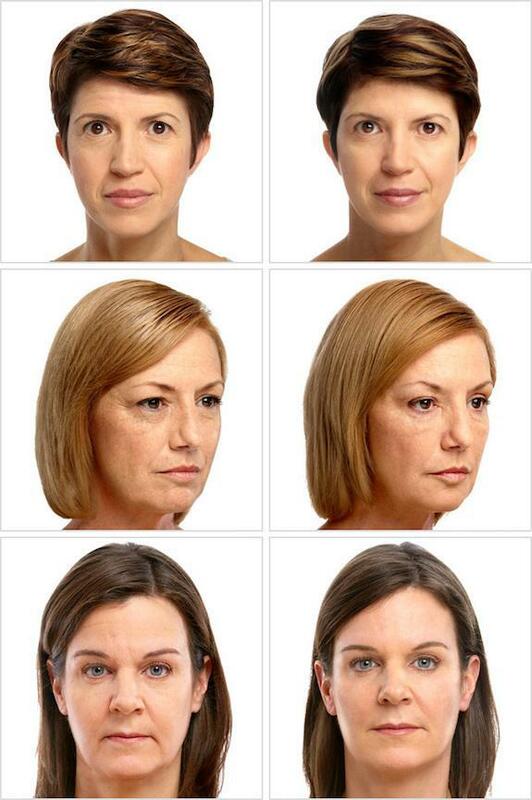 Voluma is suited for patients 21 and over. 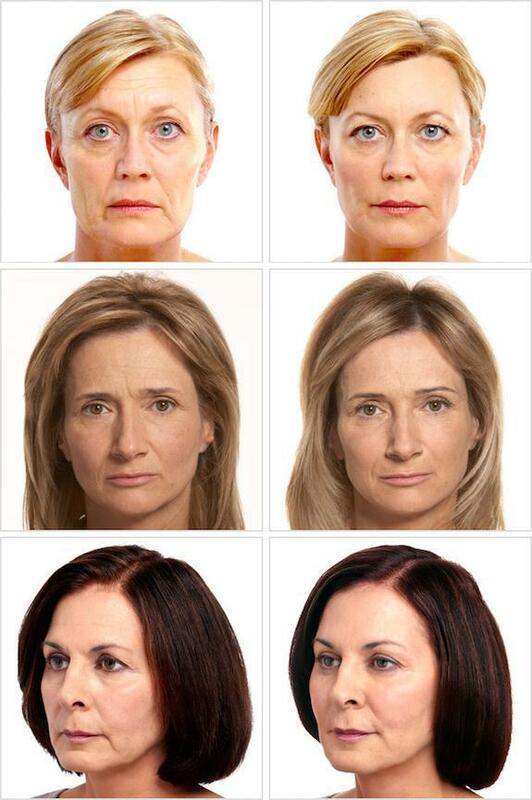 See below the different results achieved with Voluma in your 30s, 40s, 50s and 60s.